My love for Valentine’s Day has always made me kind of a freak. Even while with boyfriends who ignored this holiday and when I had no significant other, I always made sure to celebrate. Many of my cherished Valentine memories were with long time friends and family members. One year my brother and I went to Build-A-Bear for Valentine’s Day and I still sleep with the teddy bear he made me. Another year, I hosted a Valentine Day card making party and then my friends and I delivered them to a local nursing home. This year, I am looking forward to hosting the next Brunch Club Potluck and obnoxiously decorating my apartment with all the hearts. This is all to say that when Baked by Melissa offered me samples of their mini Valentine’s Day cupcakes, they had me at “Valentine”. I looked up their company to see that they are a popular mini cupcake bakery with locations in New York and lucky for the rest of us they ship and deliver! I received my box of mini Valentine cupcakes and was impressed by their packaging. The cupcakes remained in tact and it comes with an ice pack. You stick them in the freezer upon arrival and pull them out thirty minutes before eating. 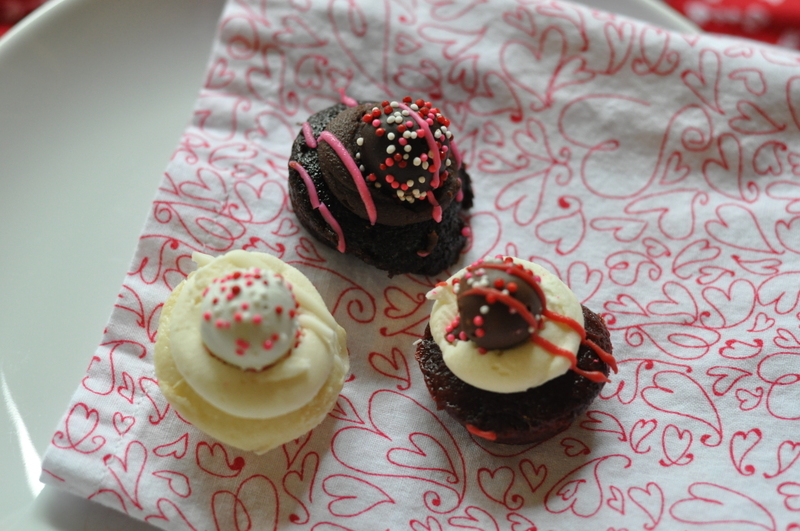 The Valentine Collection include three Valentine themed cupcakes. White Chocolate Pretzel, Red Velvet Pretzel, and Peanut Butter Pretzel. They are so dainty that you don’t feel guilty gobbling all three. The pretzel balls give the moist cake a nice salty and crunchy note. I’m quite picky about my cupcakes. I find most icings too rich for me and I expect to scoop off the icing of most of the cupcakes I encounter. I’m happy to share I did no such thing to these cupcakes. I enjoyed every crumb and lick. I’ve been told that they also offer special packaging for the holiday, tie-dye pink ribbon for gift boxes containing the Valentine’s Day Collection. 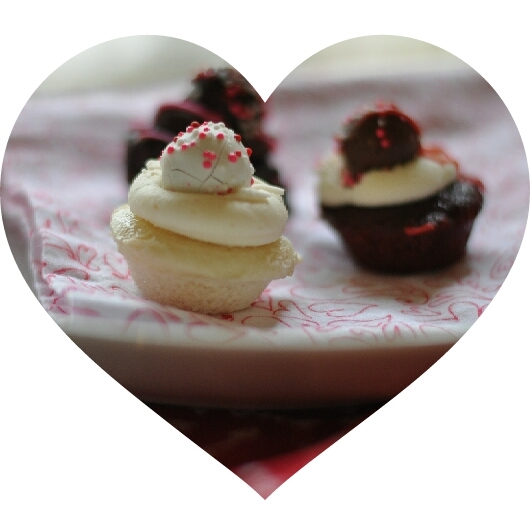 So add these cupcakes to your gift brainstorm for Love Day! Aside from receiving these darling cupcakes free of charge, I was not compensated for this post and I mean every word. 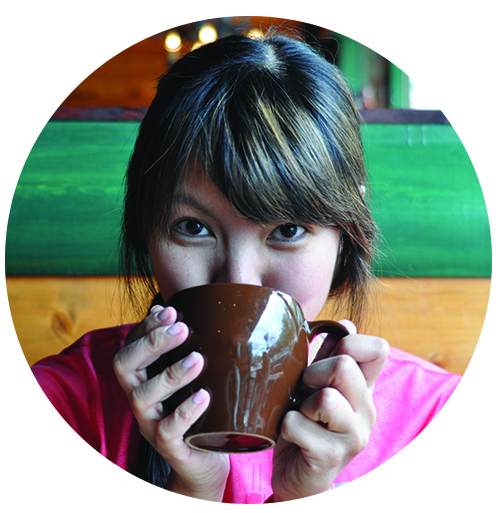 Photos taken and edited by me as always unless otherwise stated.